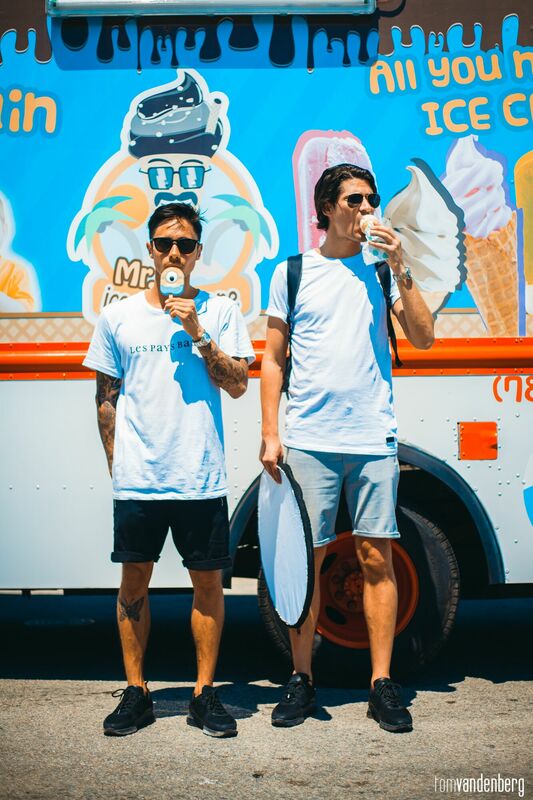 We're Bassjackers, a DJ/Producer duo from The Netherlands. We started back in 2007 and have been touring and releasing music ever since. We are best known for our energetic, bass-driven bigroom sound and top hits include Mush Mush, Cracking (with Martin Garrix) and Memories (with KSHMR). Marlon is the DJ of the duo, whereas Ralph is the producer of the two. This makes us unique as we always search for a perfect blend of effectivity and musicality, combining the best of both worlds. The techniques behind music and it's production is what attracted our attention, that a simple laptop or sound panel gave you the control over sound and all that it can accomplish intrigued us, and it still does! I (Ralph) started out with Fast Tracker, which in comparison was really limited to what FL could do. With better computers came better DAWs and I really checked them all out, since I wanted to take music production to a higher level. FL was the one DAW which was best at visualizing music production and all it's processes. It simplified the working process a lot and with each new version it's fun to jump into the new features! I prefer simplicity and honesty in the studio. Plus I need reliable gear, which does what I want, when I want it! I have a laptop (I like to be mobile) with Windows 10, 32 GB Ram and 2.9 GHz. It works really good. Furthermore I have the XMOS Dangerous Source and attached to those two Focal Twin 6be (real honest sound) and a Rockit 10s sub. It's all placed on and around two cheap ikea desks that I attached to each other, making it the shape of a tetris block. The studio we build and designed ourselves (with the help of a builder though). On the wall we have Auralex, which we did ourselves as well. We are here for 7 years already and we know our studio really well, which in our opinion is really important.